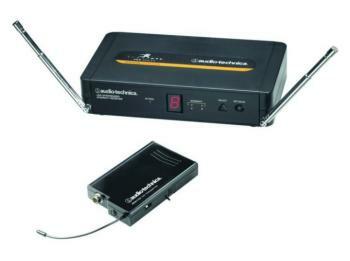 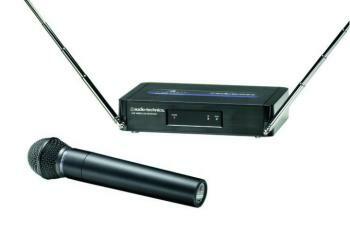 Includes ATW-R250 Receiver and ATW-T202 Handheld dynamic unidirectional microphone. 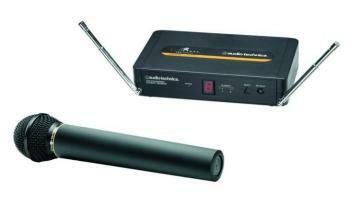 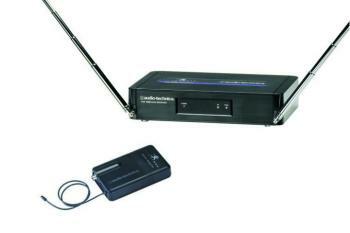 Includes ATW-R2100a Receiver and ATW-T220a Handheld unidirectional dynamic microphone. 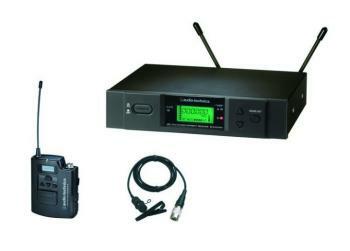 System includes ATW-R2100a Receiver, one (1) ATW-210a UniPak transmitter and one (1) of your choice lavalier or headworn microphone. 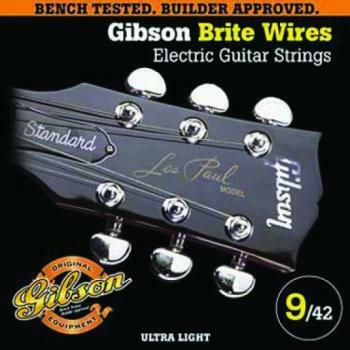 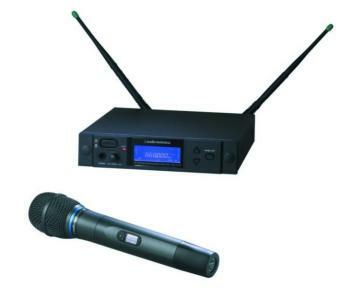 Note: "Theater" models (-TH) include beige-colored microphone, earset and cable. 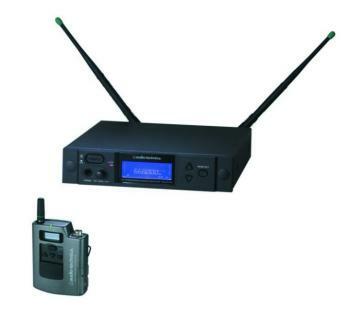 System includes ATW-R3100b Receiver, ATW-T310b UniPak Transmitter and one (1) of your choice of lavalier or headworn microphone. 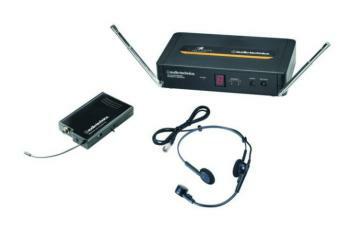 Note: "Theater" models (-TH) include beige-colored microphone, earset and cable. 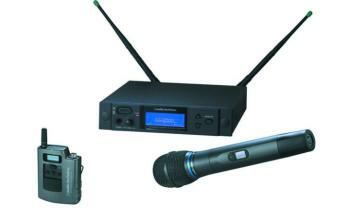 System included AEW R-4100 Receiver, one (1) AEW-T1000 UniPak Transmitter and one (1) of your choice of handheld microphones. 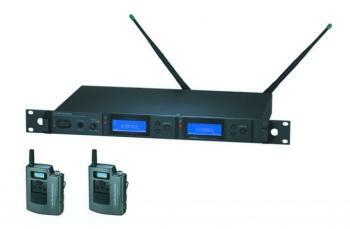 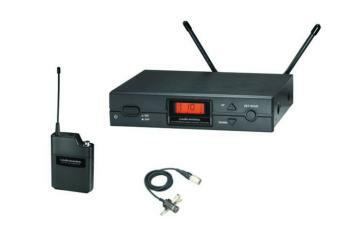 System includes ATW-R700 Receiver, one (1) ATW-T701 UniPak Transmitter and your choice of Lavalier or headworn microphone. 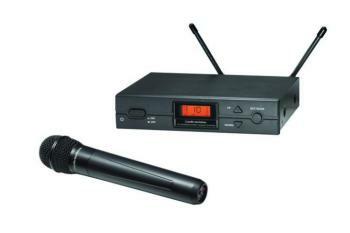 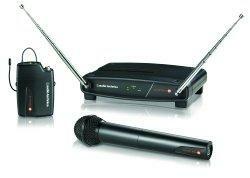 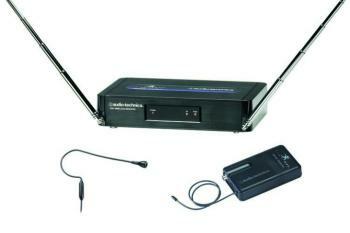 System includes AEW-R4100 Receiver and your choice of handheld 4000 series microphone.